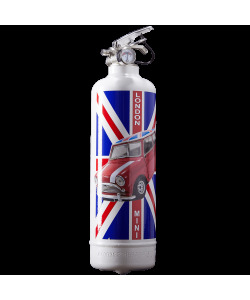 Fire design is more than just an extinguisher ! The extinguishing agent of the Fire design extinguishers is dry powder. 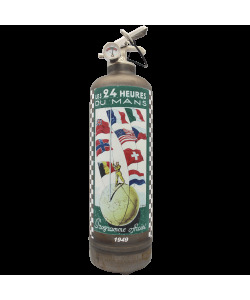 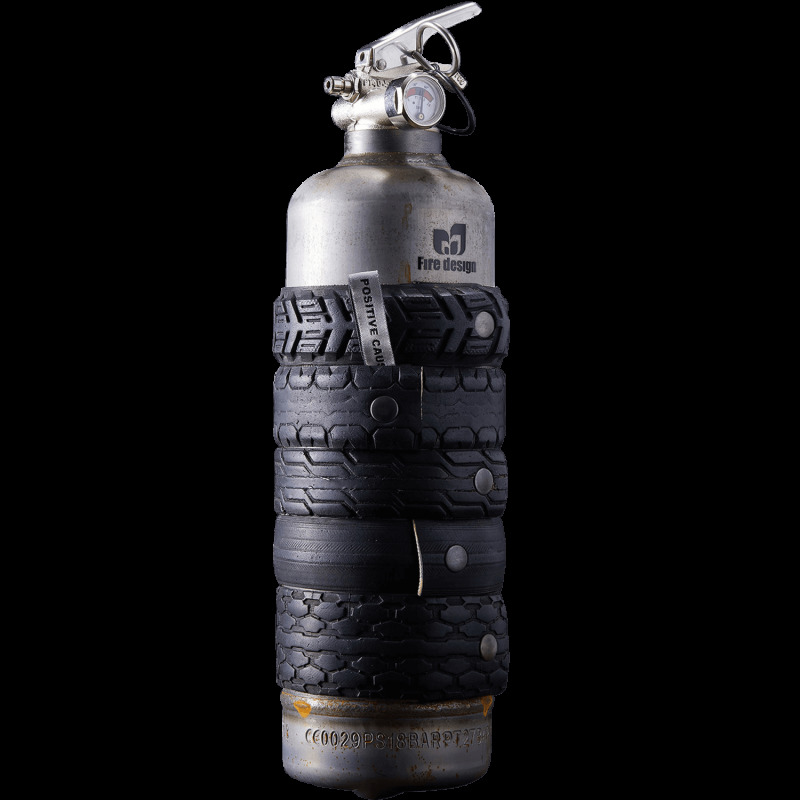 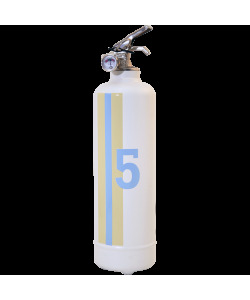 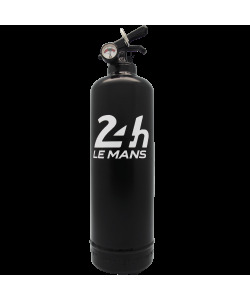 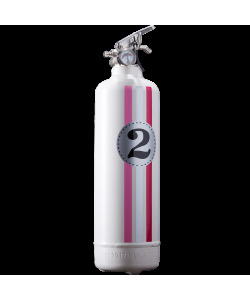 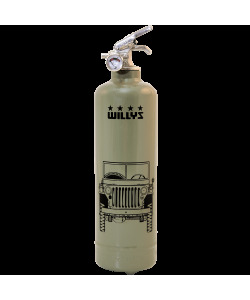 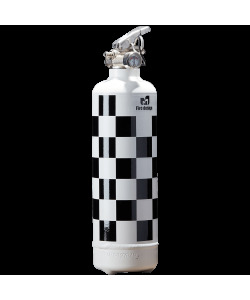 A registration number and EC approval engraved on the extinguisher’s pressure vessel make the extinguisher unique. 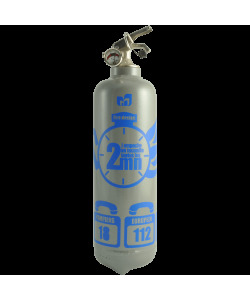 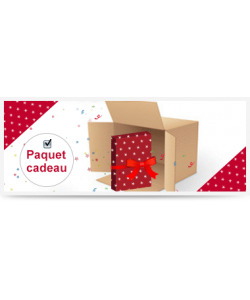 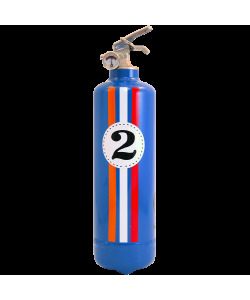 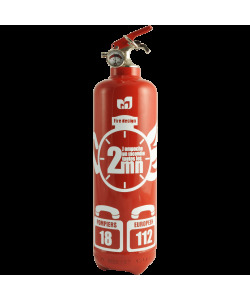 The extinguisher’s controlling gauge enables its owner to see at a glance if the extinguisher is in good working order. The guarantee certificate shows the registration number of the extinguisher and the year it was placed on the market. 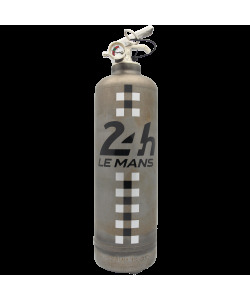 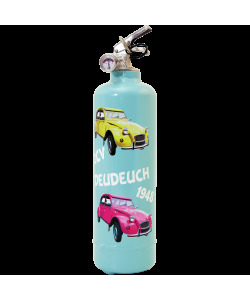 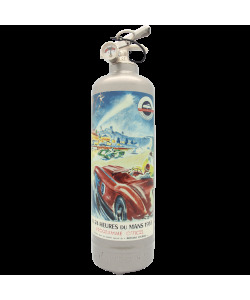 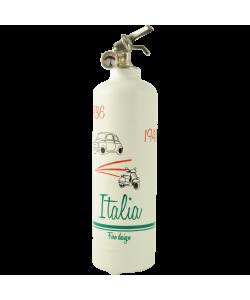 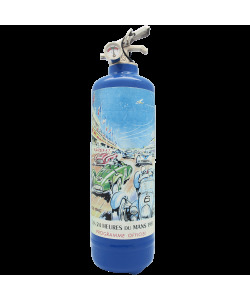 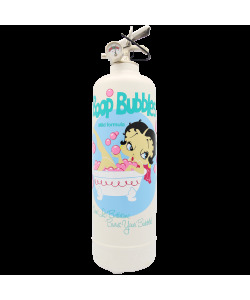 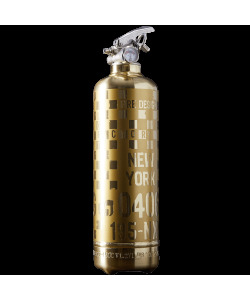 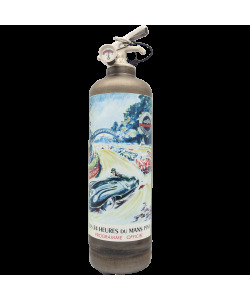 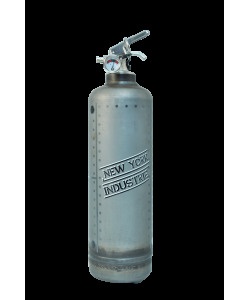 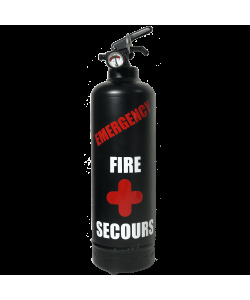 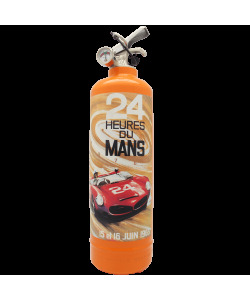 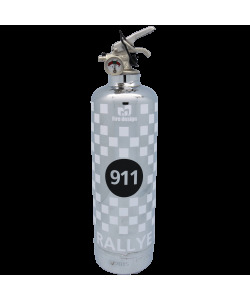 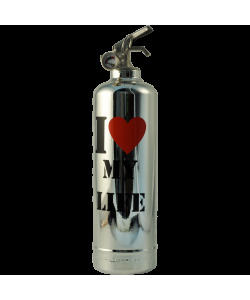 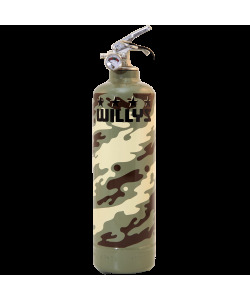 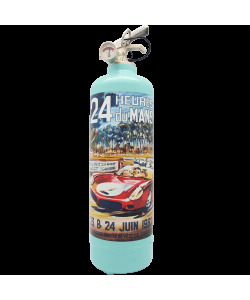 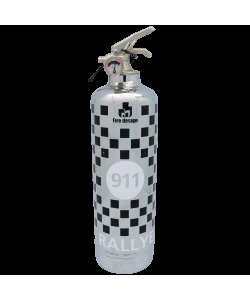 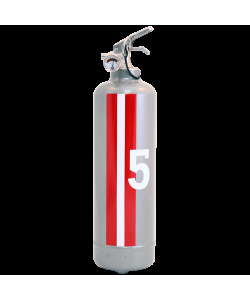 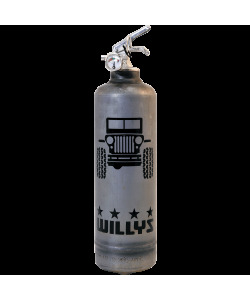 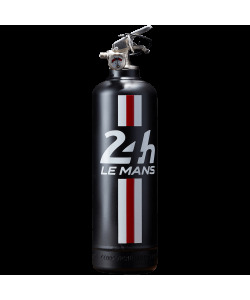 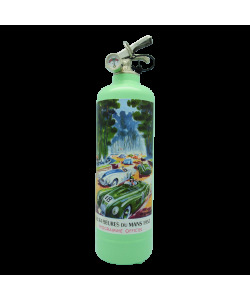 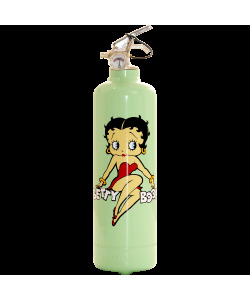 Fire Design extinguishers are easily installed. 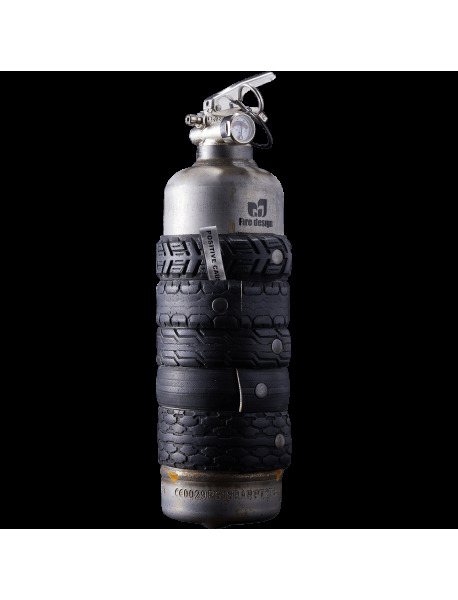 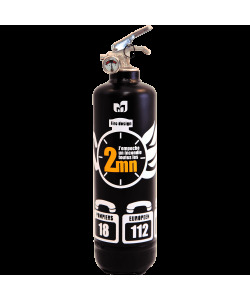 The mounting unit delivered with the Fire design extinguisher allows the extinguisher to be placed in an upright position or to be mounted on the wall. 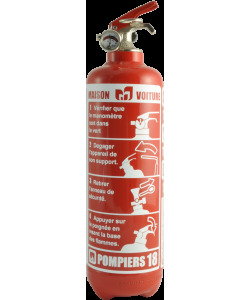 It includes the instructions for use and telephone numbers to call in case of emergency. 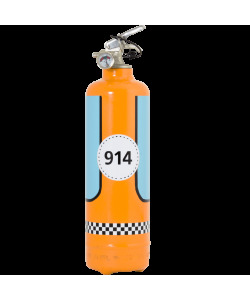 There is a blank space where you can write the number of your choice. 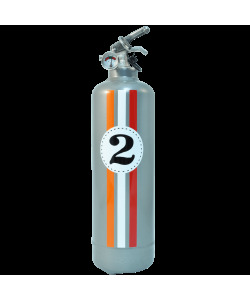 Height: 33 cm – Diameter: 8.5 cm. Extinguishing agent: Dry powder – Extinguishes all types of fire.